Ashton Reeves are pleased to offer this 2 bedroom apartment to the market. Located on the popular Thames Waterside Development where you are a short walk from Asda superstore & Greenhithe train station, this location offers great access to the a2, m25 & just a short a drive to Bluewater shopping centre. Once you enter the building you will find lift access to the 3rd floor. Inside the apartment you will find 2 bedrooms, 1 family bathroom, an en suite of the master bedroom, a good sized lounge with access to the kitchen & the balcony which has lovely river views. 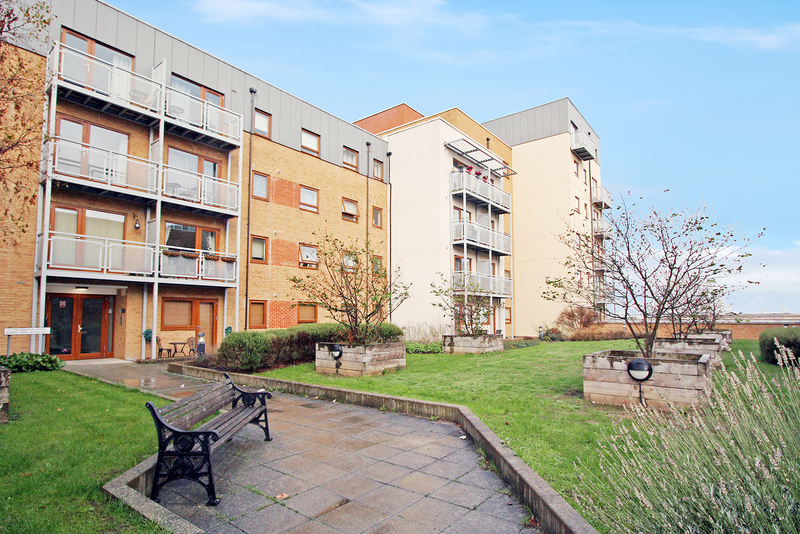 This apartment is offered part furnished and benefits from double glazing & gas central heating.